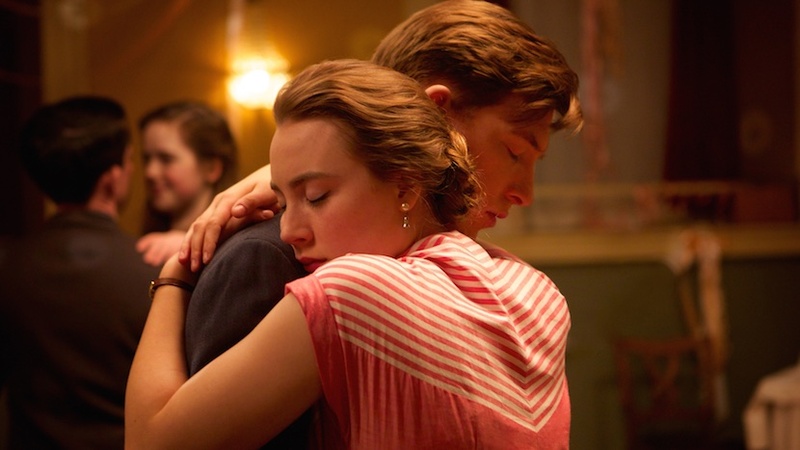 The exquisite pain of choosing – between an Irish homeland and the new promise of America; between the dapper certainty of one suitor and the infectious dreams of another – this is the dilemma that faces Eilis (Saoirse Ronan) and is at the heart of both Colm Tóibín’s best-selling novel and Nick Hornby’s stirring adaptation. 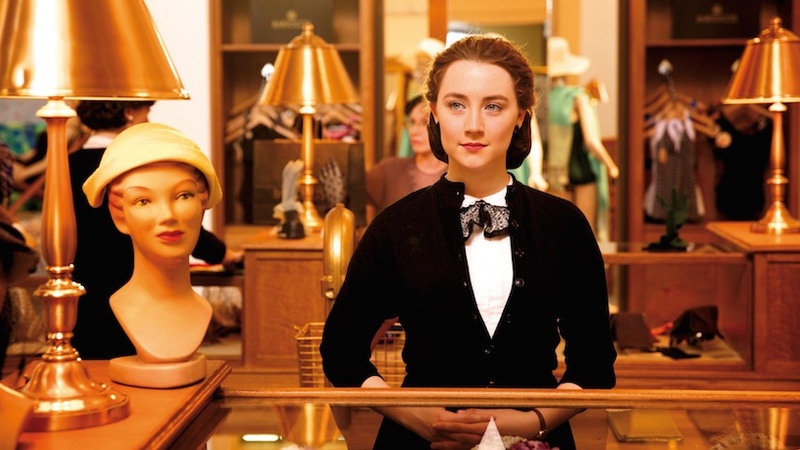 Opportunities are scarce for young women in post-war, small-town Ireland and spurred on by the efforts of her elder sister Rose and the help of Father Flood (Jim Broadbent), Eilis emigrates to New York. Overcoming waves of homesickness, she sets about establishing her new life and soon falls in love with the handsome and doting Italian-American, Tony (Emory Cohen). Following an unexpected family tragedy, she returns to Ireland where her freshly acquired sophistication attracts the attention of Jim (Domhnall Gleeson) and the prospect of a permanent return home. Director John Crowley (Boy A, Intermission), adroitly balances tone and mood, combining the pristine romance of Pride and Prejudice with the nostalgic trappings of 1950s Americana and the poetic melancholy of Colm Tóibín’s novel. 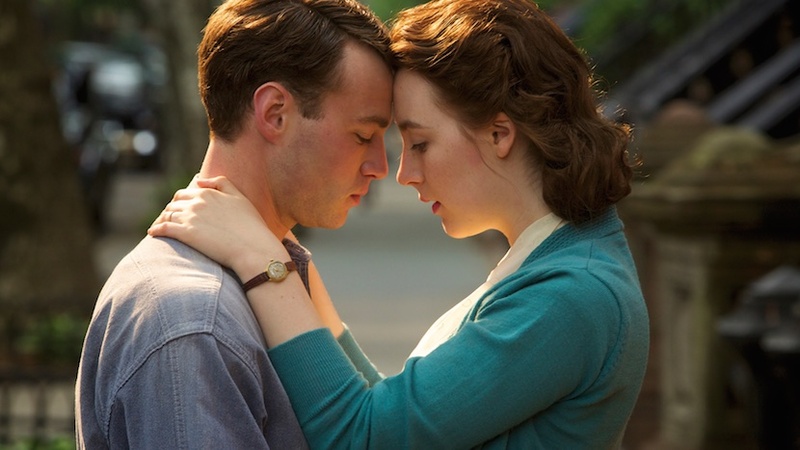 Ronan (Atonement, Hanna) is captivating as a mature young woman with a zest for life, while the inimitable Julie Walters stands out amongst the uniformly excellent cast, offering a delicious turn as Eilis’s Brooklyn landlady.